A longtime favorite of the hooligan crowd, as well as those who like high-performance in a dirt-bike style chassis, the Hypermotard is a legendary line of Ducatis. 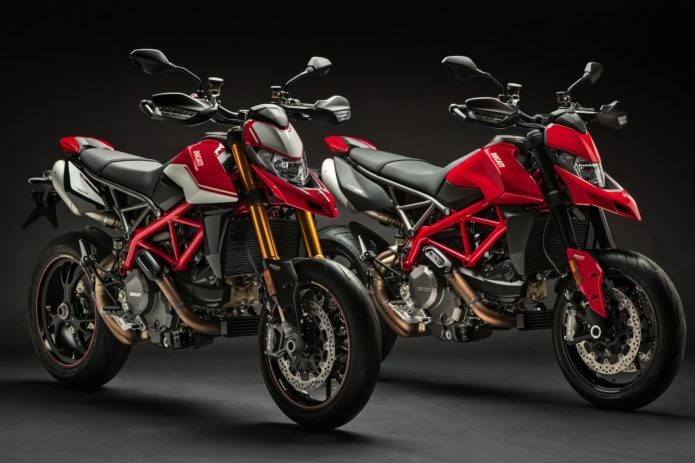 The new 2019 Ducati Hypermotard 950 and 950 SP builds on past successes as a major reworking of the 939. Let’s take a lot at what Ducati has done with to create the 2019 Hypermotard 950.